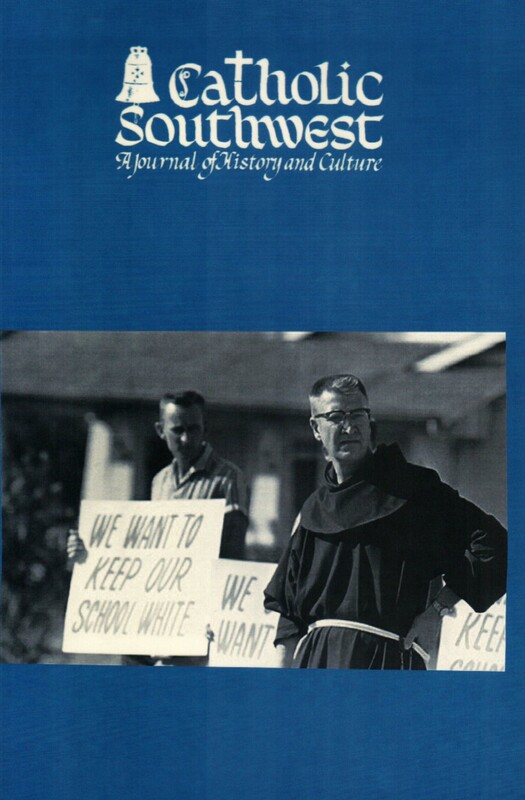 March 4--On this day in 1987, the Journal of Texas Catholic History and Culture came into being when the president of the society, Patrick Foley, urged the membership to establish such a publication. Shortly after that, an editorial board was formed with Foley as editor of the new periodical. At its first official meeting, the editorial board adopted the new publication's name. The first annual volume of the journal appeared in the spring of 1990. The journal is now known as Catholic Southwest: A Journal of History and Culture. Pictured is volume 27 (2016), which is available from the Catholic Archives of Texas.